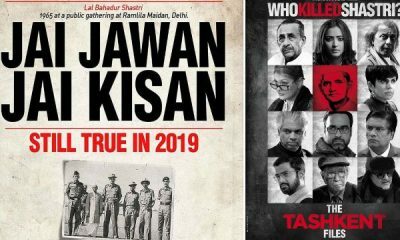 With the success of Sanju, Ranbir Kapoor seems to be making headlines in the B Town. As per the recent buzz, we hear that the makers are now planning to make Munna Bhai 3, which will have Sanjay Dutt along with Ranbir Kapoor who would be replacing Arshad Warsi in the role of Circuit. The performance of the actor has been applauded by the role of Sanjay Dutt in the film Sanju. The makers have appreciated saying that both Sanjay and Ranbir were seen having a great screen chemistry beside having a great rapport with each other. Though we hear media reports about the same but nothing has been official about as no official announcement has been made by the makers. The two actors (Sanjay & Ranbir) were seen coming together in the song Baba Bolta Hai Bas Ho Gaya in a special song that has been the part of the movie called Sanju which was directed by Rajkumar Hirani. The actor has played in the role of Sanjay Dutt biopic that showcased the life of the personal and professional life of the person. 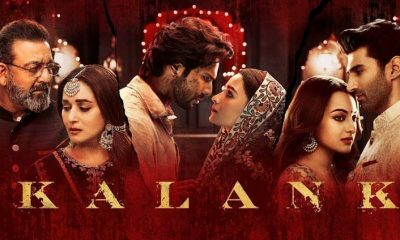 The movie had simply received a great applauds from the critics along with the audience and the film has made a huge collection of 300 plus crore at the box office. 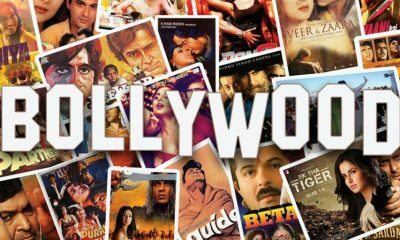 With this huge movie collection, it is obvious to see how things in the right direction. 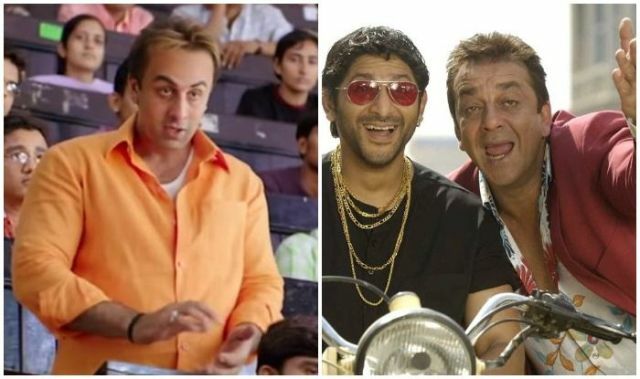 Talking about the behind the screen videos going viral over the social media the Sanju team has worked hard to help in transforming the role of Ranbir Kapoor to get the best look of Munna Bhai and revealed the way things have moved. Now talking about the role of Circuit, it was played by Arshad Warsi so well in the first two installment of the movie, which was directed by Rajkumar Hirani and both the films were seen doing great over the box office. Sanjay Dutt has played the character of Munna Bhai MBBS and Lage Raho Munna Bhai and the makers are planning to make the third plan since long but with issues like Sanjay Dutt going behind the bar has averted the movie to a great extent.